We service all of them and everything in between. No matter how new or old your vehicle is, it needs regular maintenance. 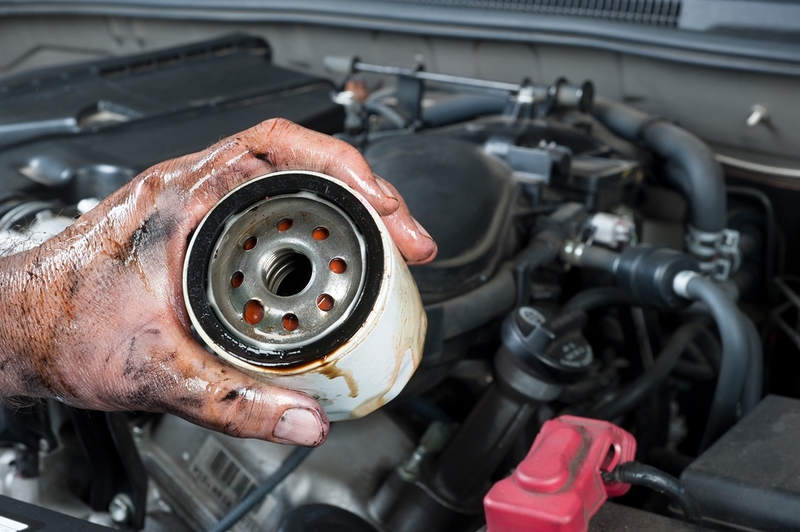 Oil changes, brakes, wipers and fluids all need to be serviced on a regular basis. There's a big difference between a franchise oil change and what we do. We only use top grade oils and filters to protect the most important and expensive part of your car, your engine. When your vehicle needs a new engine call Buser's. 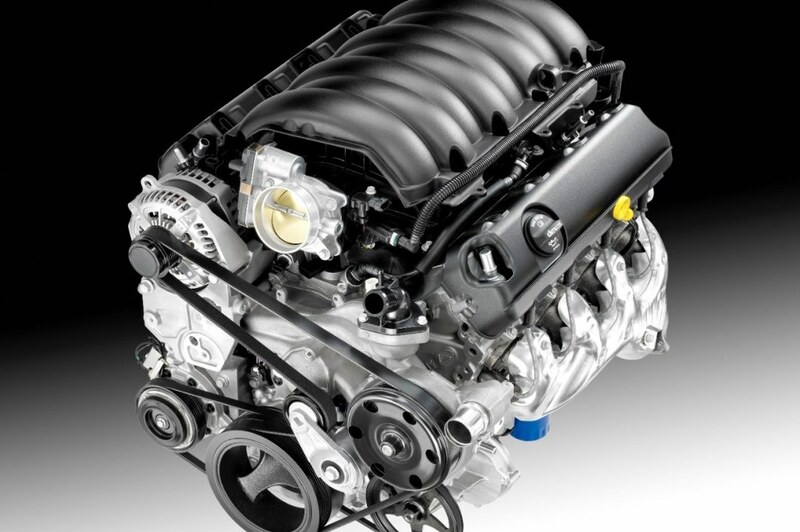 We have years of experience fixing or replacing tired broken engines in cars and trucks. If we can't fix it we offer exact replacement engines. If you need something more heavy duty we can find what will fit and work in your vehicle. Call us for more information. You don't want novices working on one of the most expensive parts in your car! Let the experts at Buser's repair or replace your broken transmission. 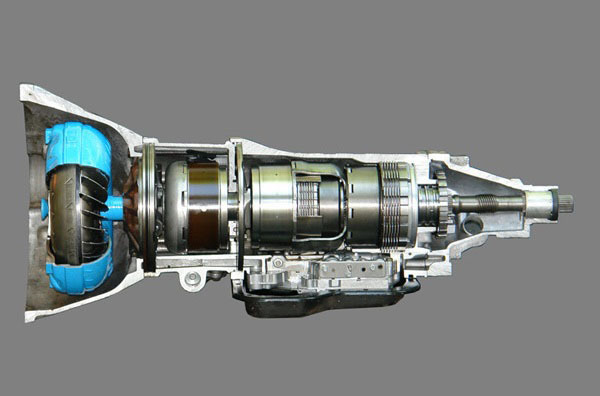 We will find the problem and give you options on either repairing or replacing your broken transmission.